Damn Yankees is a home-run hit musical featuring all-American subject matter, a quick wit and an irreverent sense of humor. 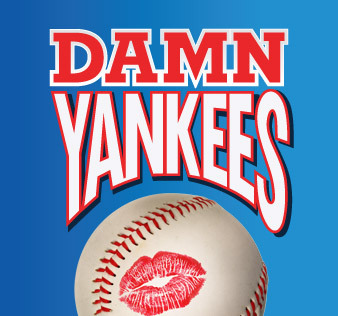 Presented by the Ocean State Theatre Company this weekend, Damn Yankees is sure to please. More information here.